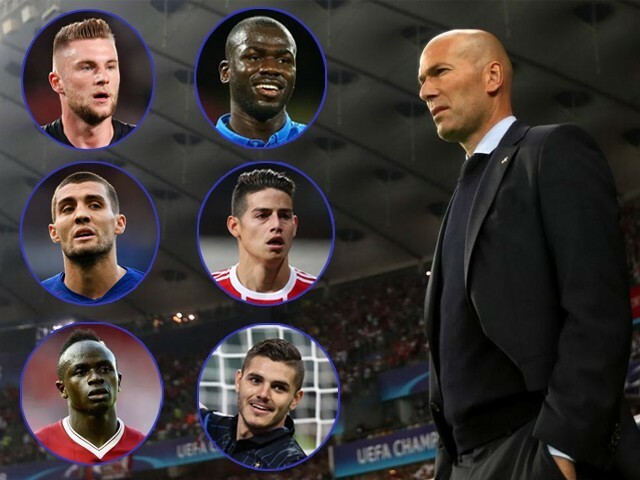 If Madrid are keen on spending heavily in the upcoming summer transfer window, they will have to do it wisely, bearing in mind their current expectations and without compromising future ambitions. For much of the 2018-19 season, Real Madrid’s campaign has been driven by pessimism and trepidation. From mediocre performances on the field to a lack of purpose off it, the Los Blancos found themselves entrenched in a diatribe with a swathe of negative opinions from fans and critics alike. But the return of the clubs’s favourite son Zinedine Zidane after his dignified exit nine months ago has cut through all the noise, at least for the time being. Zizou’s work is cut out for him as the rebuilding job at a club like Real Madrid, with extremely high expectations, won’t be an easy task by any stretch of the imagination. Real Madrid’s defence is, arguably, the least concerning aspect of their squad. Sergio Ramos and Raphael Varane might not have had the best of seasons, but they still form a formidable pairing in the centre of defence. But with Ramos aging and especially if Varane decides to leave, Madrid would need adequate replacements in order to beef up their backline options. Looking at the options, three names stand out in particular. 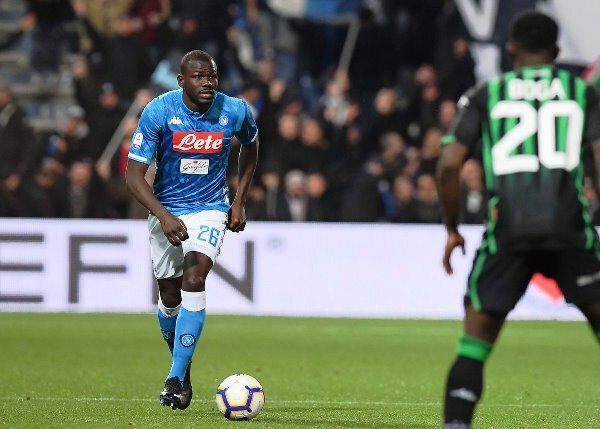 These include Napoli’s Kalidou Koulibaly (27), Inter Milan’s Milan Skriniar (24) and Ajax’s Matthijs de Ligt (19). All three have no obvious weaknesses and possess the ideal skill set expected from a defender (strength, positioning and ball playing skills), supplemented by the fact that they are young enough to be part of the club for a very long time. 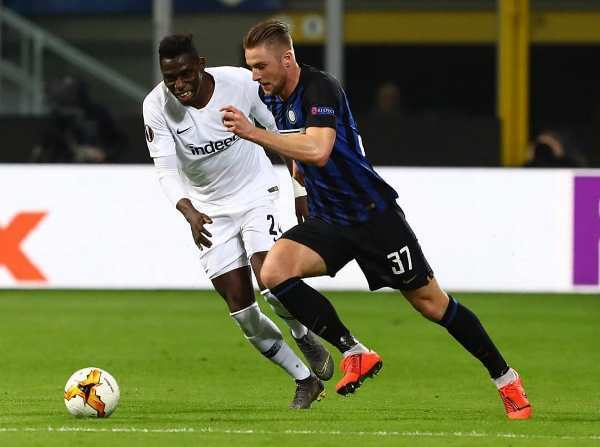 While Madrid would be happy to bring in any one of these players, Skriniar would be cheaper as compared to the other two, considering the absence of a release clause in his contract with Inter. The 24-year-old also offers an added dimension of having played as a defensive midfielder with the Slovakian national side, and consequently can provide cover on two positions while also aiding in-game tactical switch. Real Madrid have a substantial amount of talent in the centre of the park, with an impressive blend of young (Marcos Llorente, Fede Valverde and Dani Ceballos) and experienced players (Luka Modric, Toni Kroos and Casemiro). In order to cater to an aging Modric and take off pressure from Kroos, Madrid need a couple of additions to their midfield. 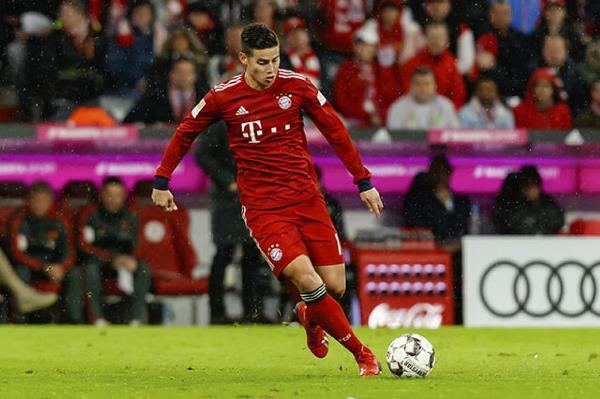 However, they don’t need to spend heavily in this regard as the players they have loaned out – James Rodriguez to Bayern Munich and Mateo Kovacic to Chelsea – will be ideal suitors. Rodriguez’s incisiveness in the final third, both in open play and dead ball situations, will add creativity in central positions. This is of particular importance because a majority of Madrid’s attacks are wing-based, which is why the Colombian’s presence will stretch opposing defences and bring more unpredictability going forward. Also, through his quotes in the press, the midfielder has also indicated that there is no love lost between him and the Spanish giants, despite being left frustrated for playing time under Zidane previously. 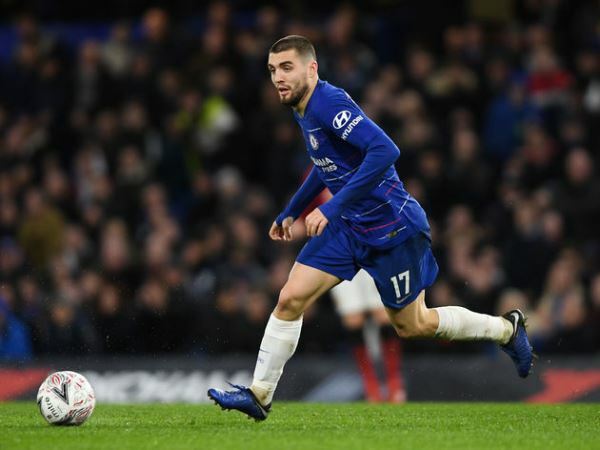 Kovacic might not have had the best of seasons at Chelsea, but he can still play a vital role in The Whites midfield with his ability to play line-breaking passes; a trait which is of pivotal importance, especially against many La Liga sides who like to sit deep and defend. Also, the Croatian’s best time in Madrid colours came while playing under Zizou, which makes a strong case of having him back in the Spanish capital. Ever since the departure of club legend Cristiano Ronaldo, the talk surrounding Real Madrid’s attacking pedigree has shown no signs of subsiding. Since the departure of the Portuguese, the goals have significantly dried up for the Los Blancos and hence the need for some clinical finishers in front of the goal is, probably, more than ever. Talking about forwards, one player that has constantly been linked with Real Madrid is Chelsea’s Eden Hazard. Although there is no doubt about the Belgium international’s footballing prowess and he will also be a seamless fit at Real, signing him now, at the age of 28, would mean the club shelling a lot of money in return for only two to three peak years. 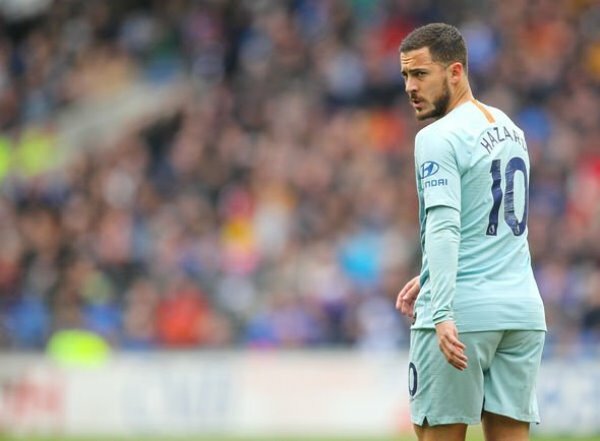 While it would be unfair to totally rule out a move, the club should only consider Hazard as a fall-back option. 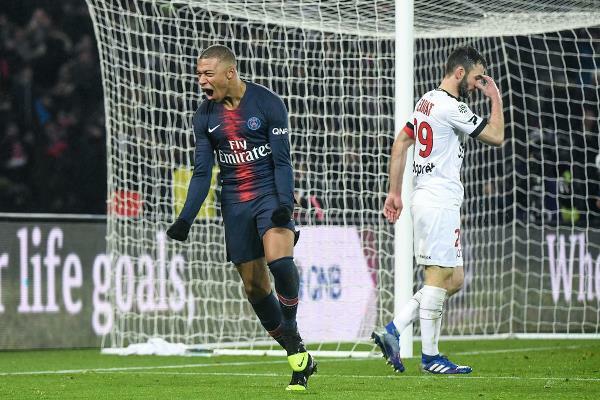 Moving on, Paris Saint-Germain’s (PSG) Kylian Mbappe, despite being an ideal solution to Real Madrid’s goal scoring troubles, is a long shot considering his massive price tag. Although there are plenty of rumours in the transfer market regarding his move to Spain, the French club will go all out to keep the 20-year-old star at the club, keeping in mind the fact that he is at the core of their European ambitions. Taking into account all the factors and realistic options available on the market, Real Madrid will be better off if they work on the lines of signing Liverpool’s Sadio Mane and Inter Milan’s Mauro Icardi. 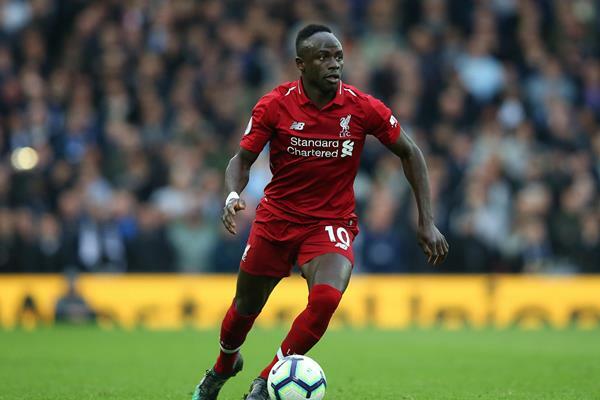 Mane’s pace and technical ability has been part and parcel of Liverpool’s success in the past couple of seasons, and he will add a lot of potency to Real Madrid’s attack. Although he has played mostly as a winger for The Reds, if need be, he can play in a more central role as a striker as well. In Mane, Madrid will find a willing worker, who can track back and help out with defence and also link up well with Marcelo Vieira on the left wing. On the other hand, Icardi has stacked up some great numbers for his Italian club with his lethal finishing. He may not participate much in build-up play but his positioning and movement in front of the goal is particularly impressive. Real Madrid have been guilty of creating lots of chances but not converting them during the ongoing season, but Icardi’s signing should go a long way in changing that. To Madrid and Zidane’s advantage, being knocked out of the title race on all fronts is somewhat a blessing in disguise, as it gives them additional time to plan for the future. 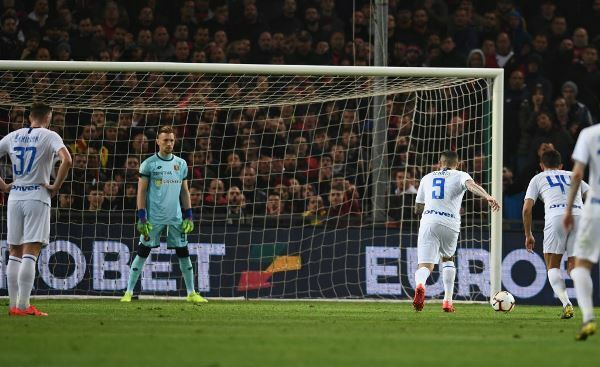 But the 13-time European Champions will have to be clever with the way they go about their business in the transfer market, before it builds up more scar tissue against their name as a formidable force in the world of football.